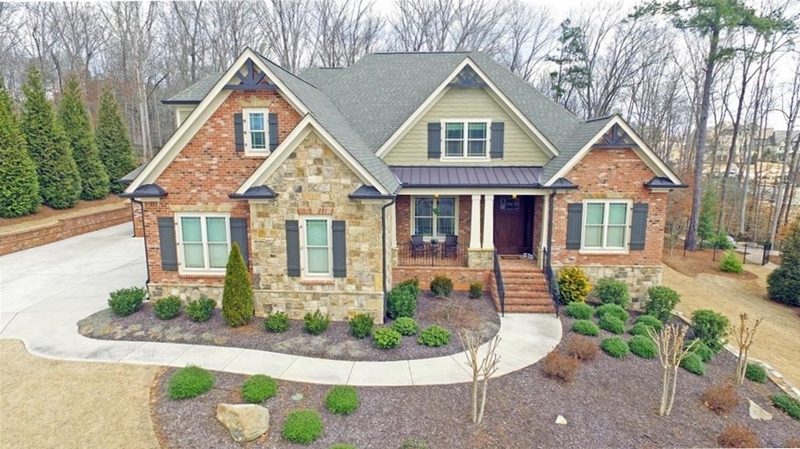 Brick & Stone Beauty nestled on Gorgeous Wooded lot! Four Car plus garage! 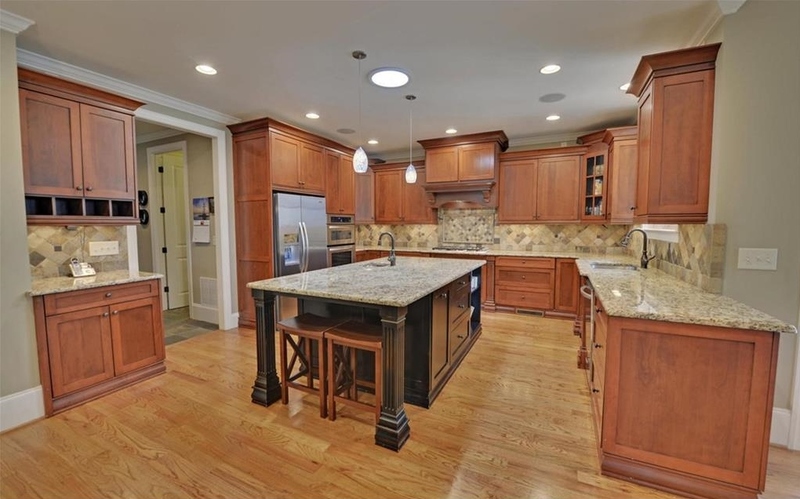 Open plan with State of the Art Gourmet Kitchen offering Large Working Island/Tons of Cabinets! 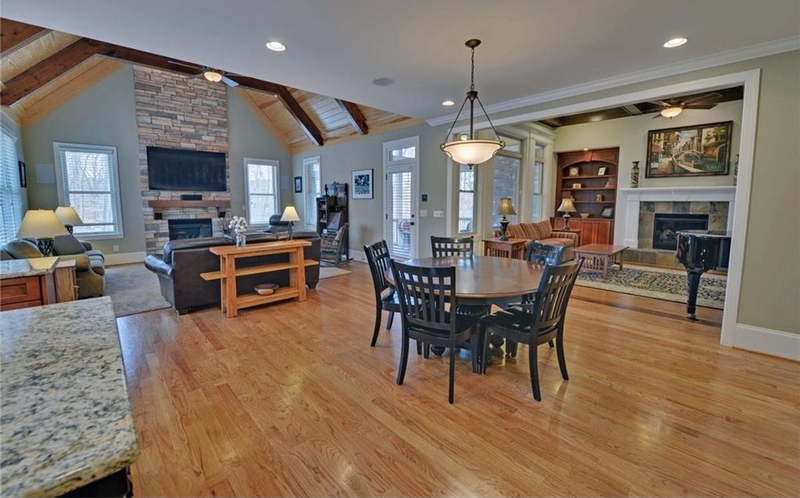 Oversized Keeping Rm w/stained beamed ceilings, Tons of Hardwoods on main! 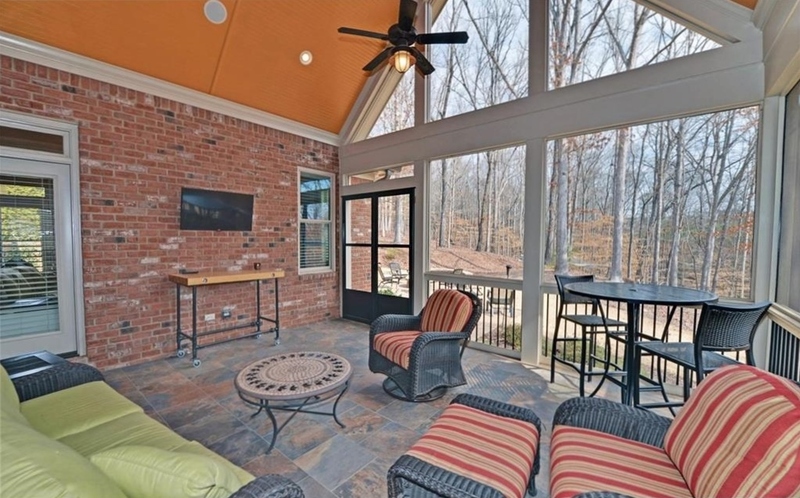 Wonderful screened porch overlooking private wooded backyard. Master Main Plan/Spa Bath. Spacious Secondary Private Suites. Finished lower level/Billiard/Bar area/Open Media/Private Bdrm Suite/Two private offices. Whole House Water Filtration System! Outdoor Kitchen! Tons of upgrades. Active Family community! Let's Golf! !